Conversation practice is essential to language learning. The English Language Institute offers many opportunities for you to engage with native speakers or English. All students in York University’s Academic Program are invited to participate in Conversation Partner sessions. These sessions are focused on helping students improve their spoken English skills, building confidence in your use of spoken English and sharing your experiences of life in Canada with other students. Academic Program students can also participate in club activities. 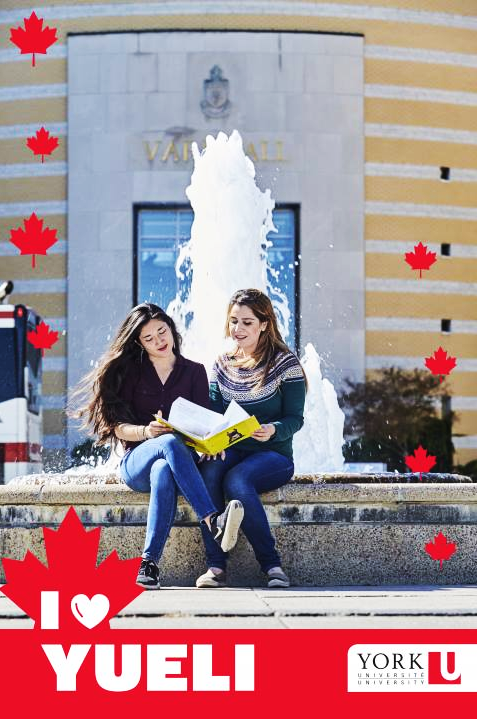 Clubs are social, cultural, athletic, or entertainment events run by the English Language Institute’s Community Leaders, who are undergraduate York University students themselves. The main goal of clubs is for you to socialize, speak English, and participate in a group activity. The clubs run for 4 to 6 weeks for one hour per week during the Academic Program session.